Get your R:IQ. Know how much money you need for your retirement dreams. Do you have investing questions? Go to chrishogan360.com/INVEST Call us with your questions about how to win with money! Leave us a voicemail at 844.283.9383. 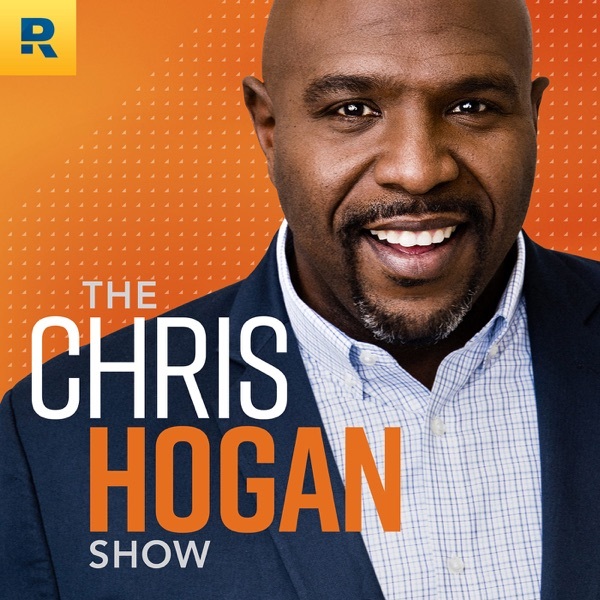 Chris Hogan talks with Sam, mother of 13 children, about how she and her husband approach finances. This is a short episode with a big, inspiring impact.